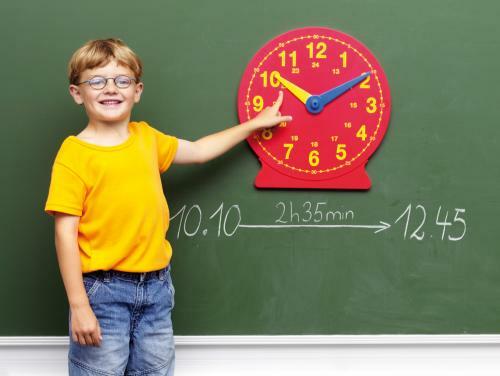 This 41 cm large clearly-defined clock is perfect for classroom demonstrations. On the backside of the clock are 4 strong magnets. So this clock can be hung on any magnetic board.